Hey A Savory Feast Readers! I’m Betsy of Heavens to Betsy and I’m so excited to be taking over Jenna’s space for a bit today! 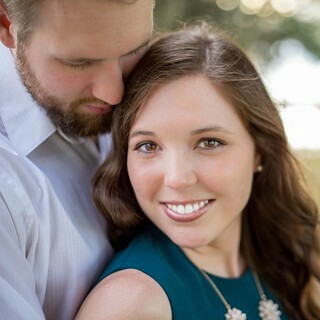 I just got married at the end of August, so I totally know the excitement and fun that Jenna is experiencing as she says “I do” to her best friend and starts forever with him! I’m here today to take you on a little culinary road trip of my area…Southeastern PA! My husband, AJ, and I live in Reading, PA, right between Lancaster and Philly, and we love taking little road trips to both areas! 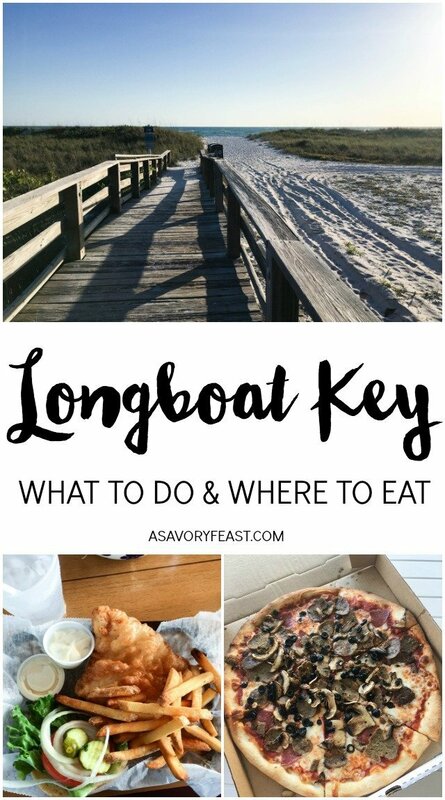 We particularly like to try out new restaurants when we’re going out to eat, and we have some favorites in Reading, Philly, and in Lancaster that I’d love to share with you today. 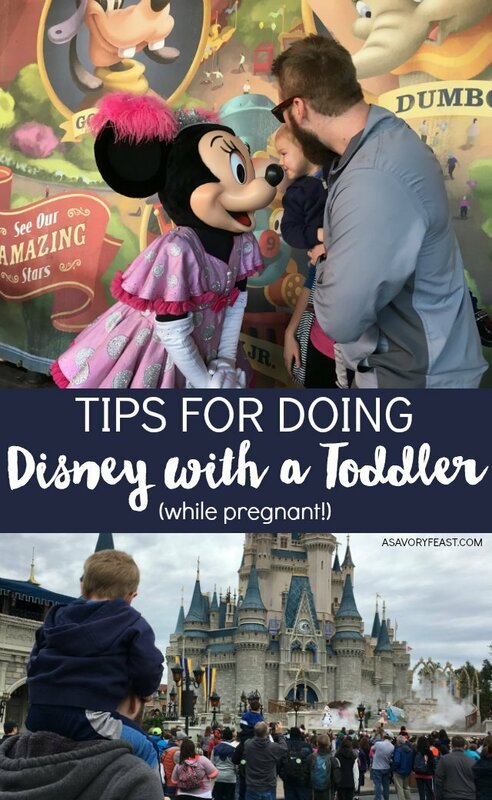 These are all great date locations, but are pretty family-friendly as well, just in case you have a few little ones in tow with you!